Click here to see all the titles in our J. R. R. Tolkien collection. Quite sadly, none of the appendices of The Lord of the Rings are included. Everything else is great. 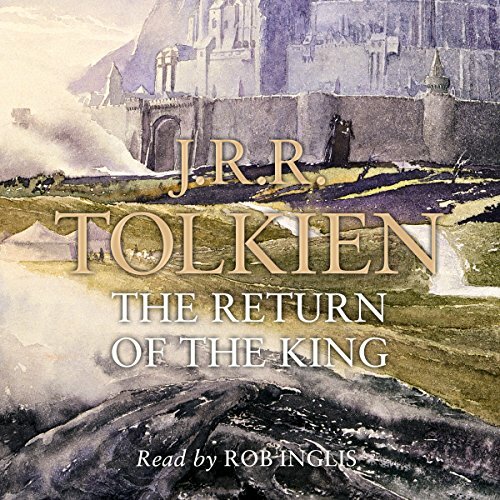 Would you listen to The Return of the King again? Why? Who might you have cast as narrator instead of Rob Inglis? Absolutely stunning reading by Rob Inglis. I first read LotR over 50 years ago and my personal internal characterisations were entirely matched by Rob's interpretations of each of the characters so excellently drawn by Prof Tolkien. This was a fantastic series with a really nice ending. I highly recommended The Lord of the Rings to all that seeks a wonderful journey. A true classic and a must read. If you have only seen the movies you are really missing out they are no substitute for the this epic trilogy and as much as I love the movies this is so so better. "[They] sat and made such a meal as they could. Keeping back the precious lembas for the evil days ahead, they ate the half of what remained in Sam's bag of Faramir's provision: some dried fruit, and a small slip of cured meat; and they sipped some water. They had drunk again from the pools in the valley, but they were very thirsty again. There was a bitter tang in the air of Mordor that dried the mouth. When Sam thought of water even his hopeful spirit quailed. Beyond the Morgai there was the dreadful plain of Gorgoroth to cross. Frodo ... was asleep almost before the words were spoken. Sam struggled with his own weariness, and he took Frodo's hand; and there he sat silent till deep night fell. Then at last, to keep himself awake, he crawled from the hiding-place.... The land seemed full of ... noises, but there was no sound of voice or of foot. Far above the Ephel Dúath in the West the night-sky was still dim.... There, peeping among the cloud-wrack above a dark tor high up in the mountains, Sam saw a white star twinkle for a while. The beauty of it smote his heart, as he looked up out of the forsaken land, and hope returned to him. For like a shaft, clear and cold, the thought pierced him that in the end the Shadow was only a small and passing thing: there was light and high beauty for ever beyond its reach. His song in the Tower had been defiance rather than hope; for then he was thinking of himself. Now, for a moment, his own fate, and even his master's, ceased to trouble him. He crawled back into the brambles and laid himself by Frodo's side, and putting away all fear he cast himself into a deep untroubled sleep." Tolkien brought to life by an amazing performer. Loved it that much will definitely listen again and again. 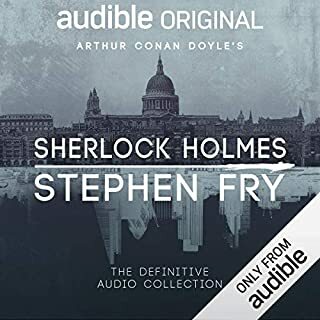 The whole series definitely worth a listen. Mr Inglis...well done! 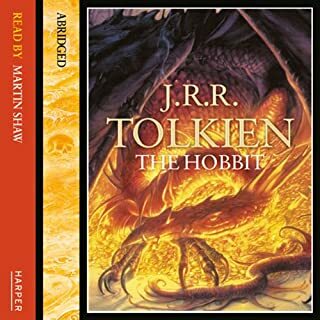 As far as I know, this is the only unabridged reading of LOTR, so if you want unabridged this is the one to go for! 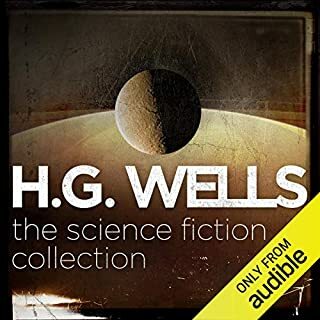 (if you want abridged, try the BBC full cast dramatisation). Rob Inglis has a very traditional english voice - similar to Tolkien's own. He reads in a very measured way. 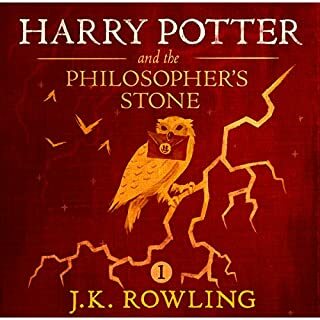 Not only does he read the entire book (apart from the appendices), he also sings all of the songs. I think that he suits the reading, but I find sometimes he doesn't differentiate the characters enough, and the pace is not fast. I also find that he makes the hobbits a bit too "yokel" (rural english accent) for me. 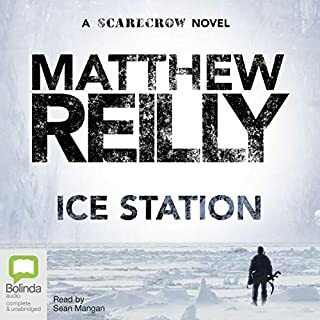 That said, I enjoyed this audiobook and would recommend it. 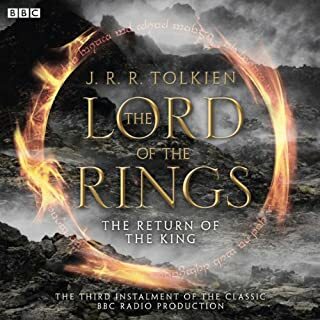 The only thing to be aware of is that Audible have divided it into six separate audiobooks, so to listen to the whole of LOTR, you are going to have to buy them all. Absolutely. 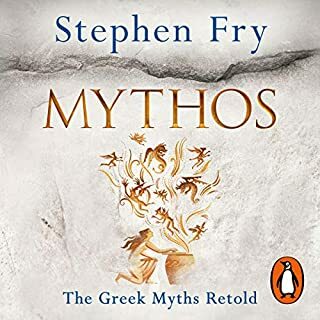 The narrator was excellent and the story is timeless. What was one of the most memorable moments of The Return of the King? (No spoilers, I promise) Toward the end there is a whole section that was not in the films at all. 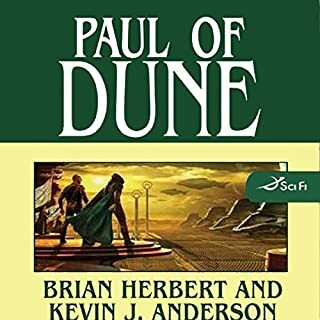 This was my first time reading and it made the story new again for a film fan. Of course, but I don't want to give away anything. As a long-time Lord of the Rings movie fan, I finally tuckered down and listened to the books. They are fantastic. They are filled with new (to me) characters and additional stories that you wouldn't know about if you'd only watched the films. Definitely get this series on your "to read" list. 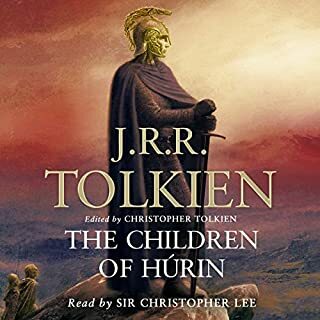 I have never gotten around to listening to lotr but now that I have I wish I could forget and experience this wonderful story anew. Excellent! Rob Inglis superbly narrates the thrilling final volume of the LOTR trilogy. A wonderful listening experience. We all know that the book itself is really good. As for the narrator’s performance, it wouldn’t be better. He gives every character a distinct voice and his pronunciations are great. He even sang the songs in the book, and he did pretty well. I sometimes listen to the songs he sang. In brief, Rob Inglis is the best. It's a fantastic book. I have read it before, but this time it was the best. I thoroughly enjoyed Mr Inglis's recitation, which offered wonderful variations in voice without being annoying, as is often the case with this art. I doubt there are any superlative words that haven't been applied to these books! I mean, of course the three books that make the complete story. They do what we wish all books would do, they transport us to a different world. They are so well written, that you suspend belief very early and move straight to middle earth. The characters become well known friends, and you share all their adventures with real emotional investment. These books will have you laughing, crying, holding you breath and shaking your head! 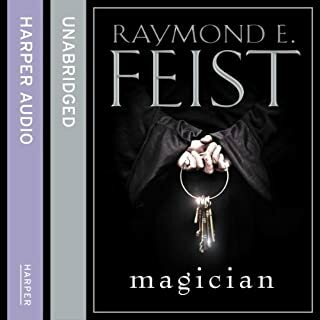 As I am not an author, I can't make you understand how wonderful they are, nor how fabulous is the narration, so I'll have to leave it at that. I believe if you don't hear these you will honestly miss on of life's most special experiences. 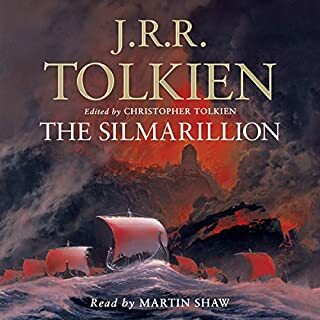 Where does The Lord of the Rings rank among all the audiobooks you’ve listened to so far? One of the best, in my top five. Sam, he's funny, humble, loyal to a fault. Making fun of the healers in Gondor for not knowing about Althalas. Not so much moved, but the scene where Gandalf convinces the armies to march on Mordor essentially to distract them from Frodo. This has been copied in so many books, movies and other stories it's hard to count. 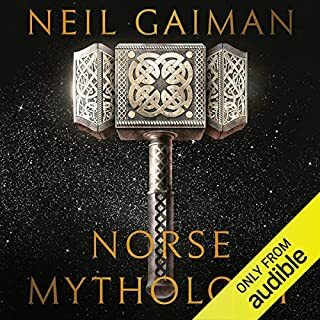 I recommend this audio book to all Lord of the Rings fans as it enhances the reading experience. Aragorn is my favourite character for his wisdom and bravery and willingness to sacrifice everything to save Middle Earth. Rob Ingliss' performance of Lord of the Rings is excellent. His performance of Ghan-Buri-Ghan is brilliant and I loved the accent. 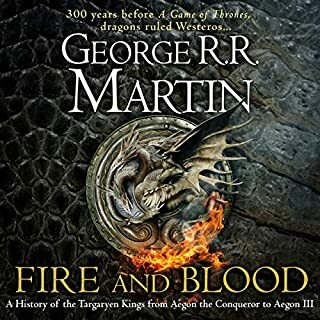 The Battle of Pellinor Field and The Pyre of Denethor are my favourite chapters in this part of the book. 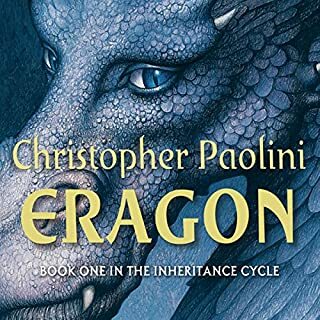 Marvelously done, perfect voice for the story and brings to life everything I loved about the books the first time I read them. Goes without saying, a fantastic story brilliantly read. Makes time working at my sewing machine speed away. Perfect performance, except for the narrator's lack of ghusto when singing. Probably the greatest piece of creative literature humanity shall ever produce. Highly recommended. I'll skip the review of the story, we all know it, its a 'Genius at work' moment. However, seeing the trilogy in the cinema, in advance of listening to this epic tale, I think improved the listen. 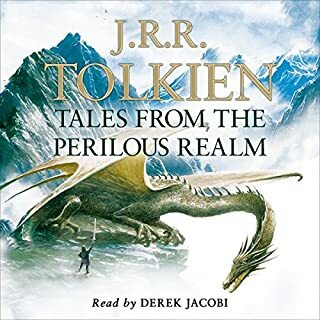 Peter Jackson's characters almost fitted my imagining perfectly and this made listening, aided by a fantastic narration, a breeze. Oh, that there were more of it's kind out there. Generally well read but disappointed that the last few CDs after the end of the main book are not included. Also narrator sometimes slips into the wrong accent. Overall though a very good listen. One 'Book' To Rule Them All! WOW!! Absolutely superb! A truly amazing book, from start to finish. The Lord of the Rings movies, really don't even scratch the surface. This is, without doubt, a masterpiece. 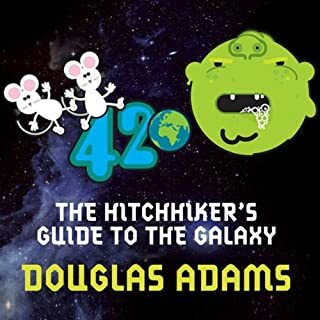 Excellently written, and narrated with style. If you've watched the movies, and think you know what Lord of the Rings is about, think again. Get this book, and you will understand what I mean. 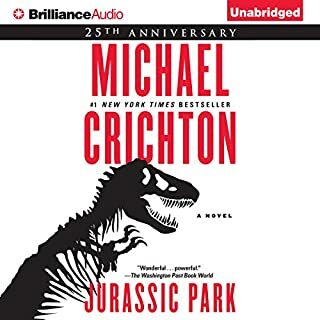 This audio book (and the trilogy) really brings the story to life and gives it an altogether different pace in audio format. I really think it would be very difficult to improve on this reading of The Lord of the Rings. Rob Inglis' voice is about as perfect as I could imagine. 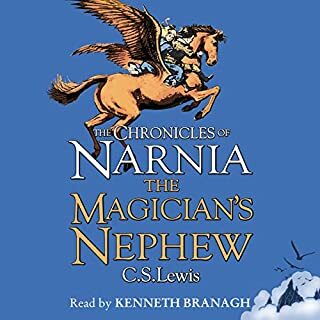 The somewhat old-fashioned way of speaking and pronouncing English that he uses lends itself perfectly to this classic story. I was totally drawn into Middle Earth and didn't want it to end. A very tough act to follow.